One of the long-running staples of the SoCal racing scene, the San Clemente Ocean Fest, was held on the weekend. Despite the unseasonably strange weather, a good chunk of the local paddling community came out for what looked to be a fun weekend of racing. 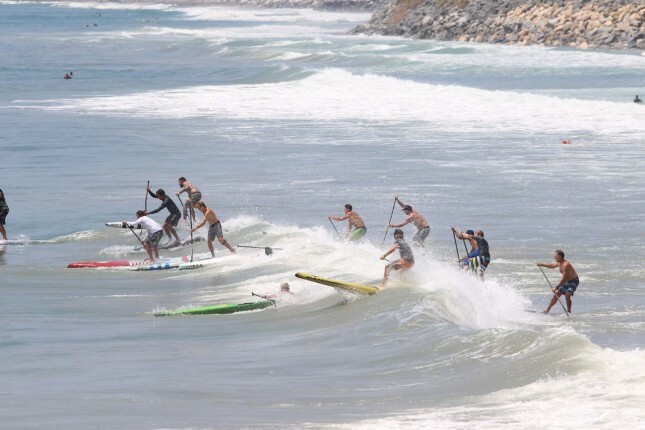 The weather was so bizarre that Day 1 was actually put on hold due to lightning strikes, however when the event resumed on Day 2, paddlers were met with clear blue skies and some solid little waves that made for super fun racing. 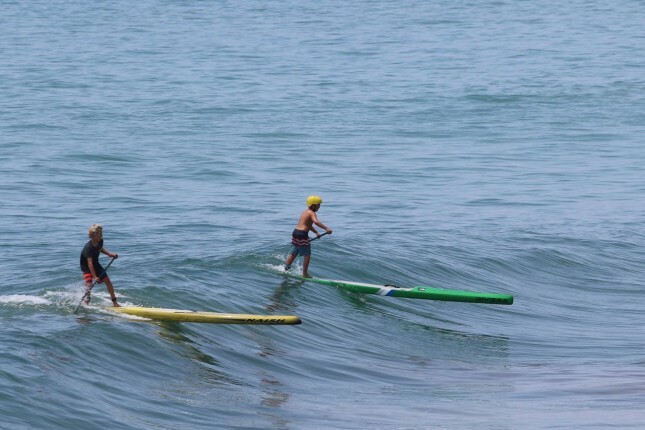 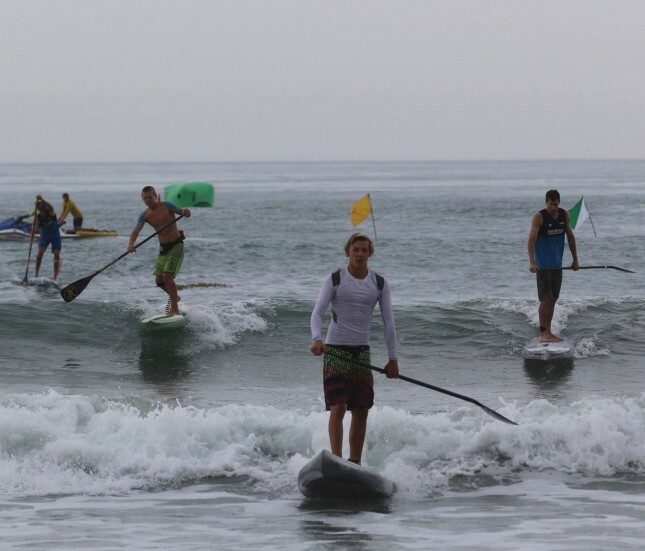 Ocean Fest has a whole stack of lifeguard and beach racing events (love the dory boats), but on the SUP side of things the main event is the Sport Of Kings Race. It’s kind of like a five minute Battle of the Paddle, and after the waves whittled the field down to the final few contenders, it was Giorgio Gomez and Shae Foudy saluting. 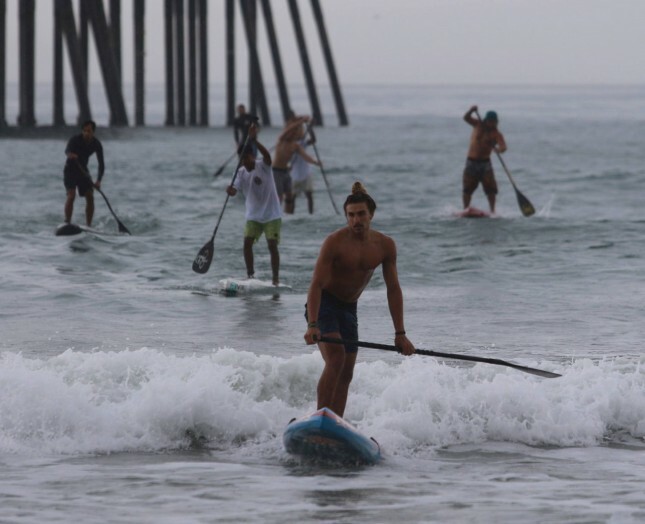 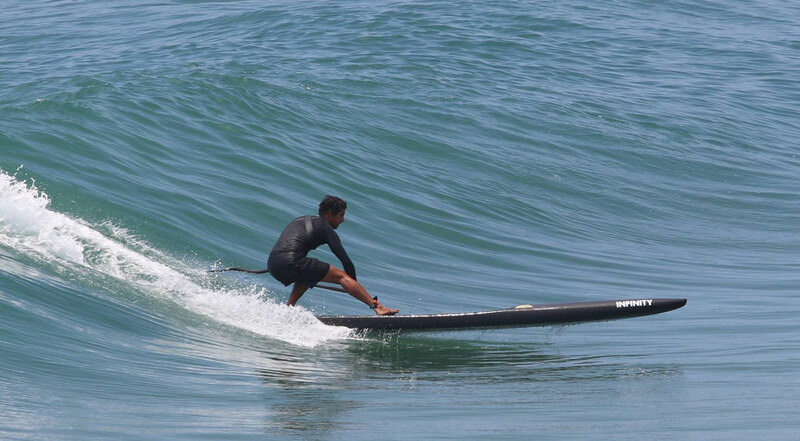 Perhaps it’s no surprise that Giorgio won in the surf, considering he’s far better known for his SUP surfing than his SUP racing (though he’s actually pretty handy on a race board in any conditions). Giorgio, brother of SUP surfing champ Izzi, took out the final ahead of Dave Boehne (there’s something of a surfing theme going on here) and everyone’s favourite yoga-pants hero Jeramie Vaine. 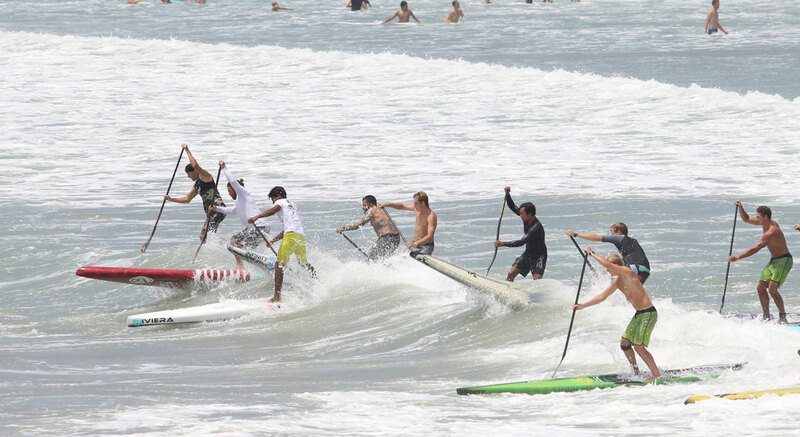 It was also a solid result from the Rodriguez-Ligonio brothers, two up-and-comers that hail from the paddling mecca of Sayulita, Mexico. Jose finished fourth while his brother was only thirty seconds adrift. 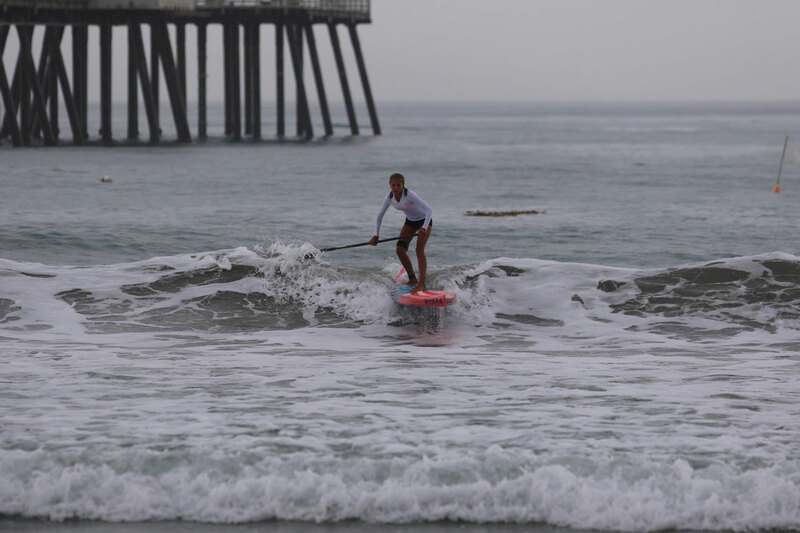 Meanwhile Shae is quickly building a reputation as California’s top young female paddler (and probably one of the best “Under 20” paddlers in the world along with the likes of Fiona Wylde and Manca Notar). 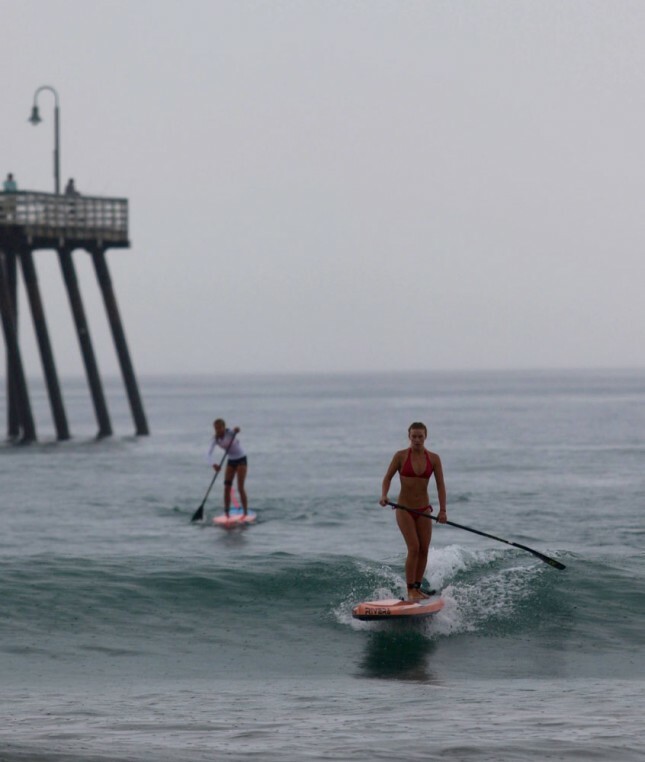 The 16-year-old Riviera team rider narrowly defeated a trio of groms in Alex Higginson (12 years old), Lexi Alston (13) and Erika Benitez (15), showing the future of women’s SUP racing in California is very bright. 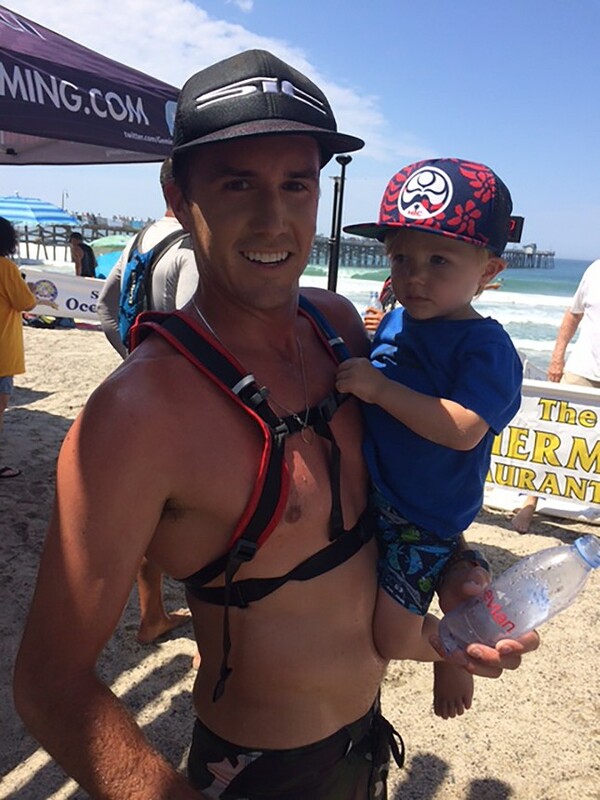 Shae took another victory in the 10k distance race, with Lexi Alston and Erika Benitez each moving up a place. 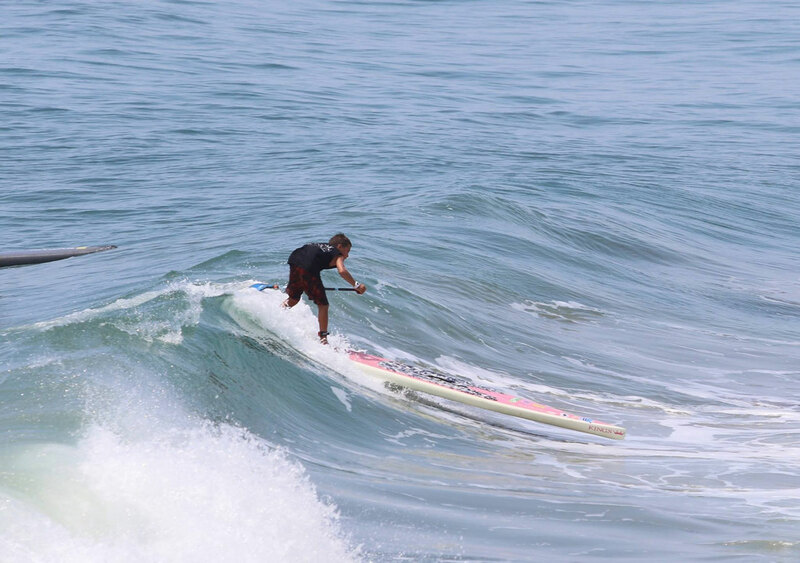 On the men’s race, it was a solid performance from SIC’s new team rider Garrit Barth, who took a narrow win ahead of Daniel Russell. 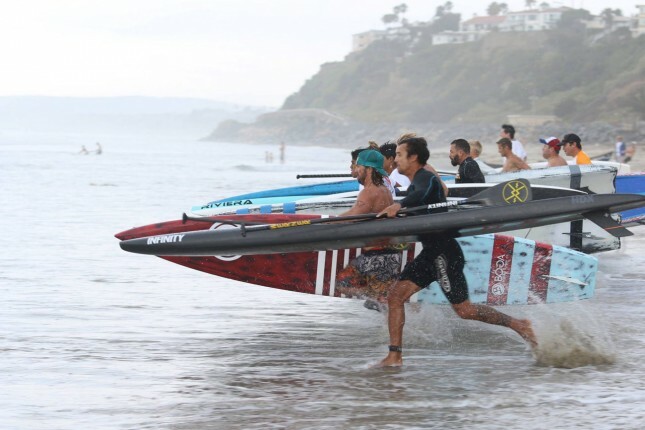 Rob Rojas was in third, a further minute behind, while Giorgio defeated Jose in a sprint to the line for 4th place. 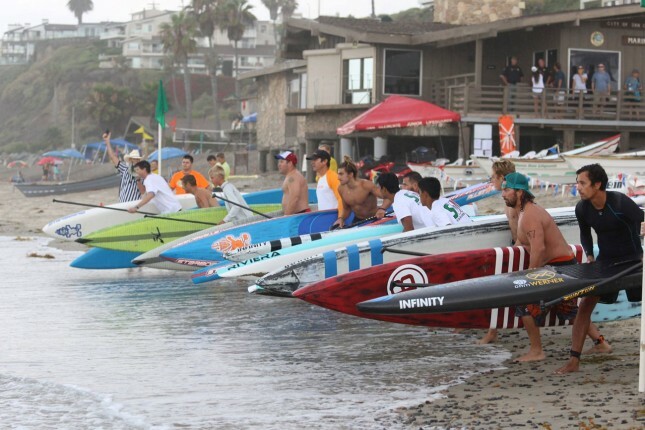 Here are the top finishers from the weekend, and you can get the full results right here. 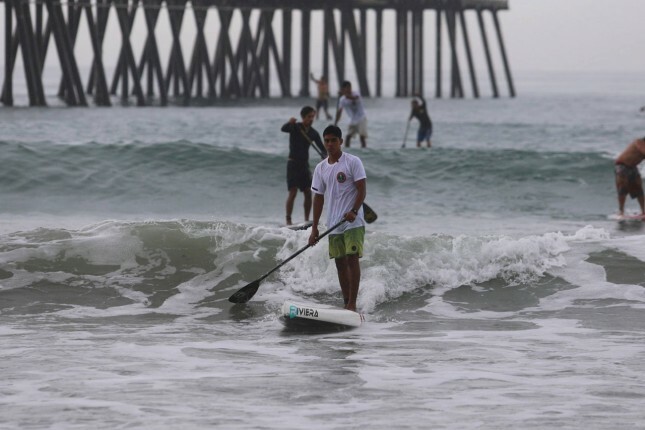 Most of the photos below are courtesy of Mike Muir from Riviera Paddlesurf (who apparently sponsor three quarters of the top young paddlers in SoCal).